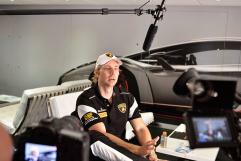 Centigrade developed the perfect platform to launch the Lamborghini Blancpain Super Trofeo Series in North America. 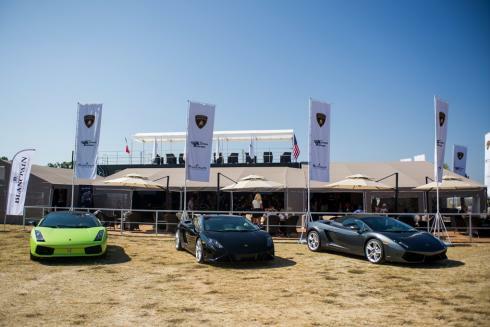 We were able to provide Lamborghini teams, customers, sponsors, dealers and fans with an extraordinary experience. Expanding the footprint of the Lamborghini Lounge, we facilitated the entire hospitality infrastructure to house the teams, VIP guests, media, and sponsors for each race weekend. The series comprised of six race weekends (12 races) across North America. In addition to unparalleled trackside hospitality, Centigrade’s team managed all parts operations and offered race teams full support at and in-between every race throughout the season. 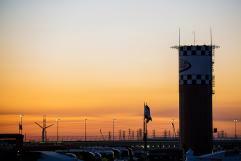 The next Race Season will visit six of the preeminent race tracks across North America with an expanded grid as momentum behind this program continues.